Container gardening and planter boxes are a great way to garden and bring beautiful blooms into your yard and home space and today I am sharing 10 amazing planter ideas that you won’t want to miss. 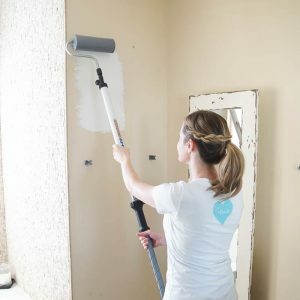 I am a mom to one super-cute 18 month old girl, wife to my high-school sweetheart, and I am attempting to live a stylish and fabulous life in a one-income household. It can be a challenge, but I think I’ve managed just fine, thankyouverymuch! Now that we’ve been introduced, I’d like to share my first roundup with you! When it comes to outdoor planting, I confess, I’ve been a bit of a slacker. I go to great pains to decorate the inside of my house, and I think, in years past, I have just lost my mojo when it comes to decorating outdoors. I have vowed to myself that this year will be different. Let’s get inspired, shall we? I love everything about this photo from Willard and May. 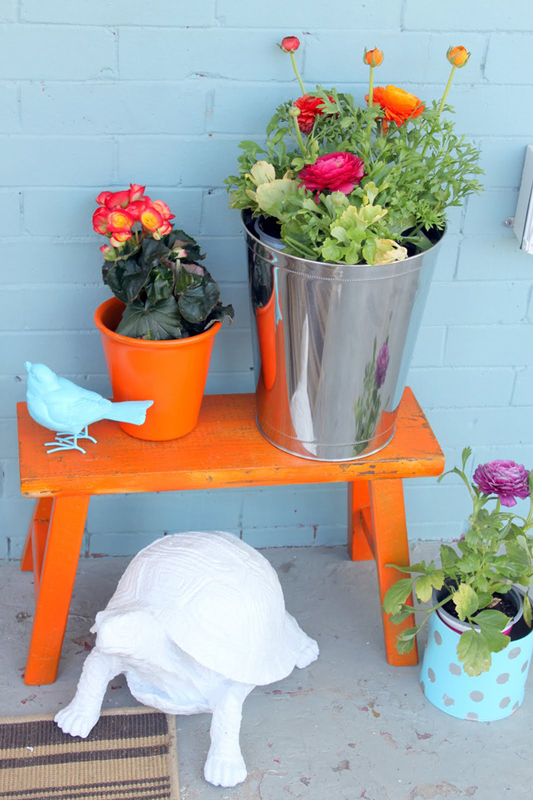 The colors, the flowers, the planters, and the animal accessories! 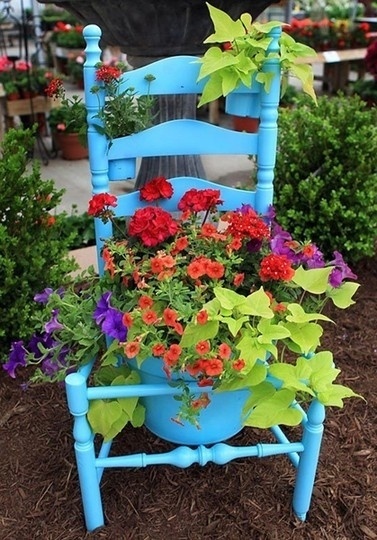 Using an old chair as a planter! Genius! Love this bright blue color too! Image found at Just Imagine. I mean….c’mon. This is gorgeous! This makes me want to put up a fence just so I can hang some painted pots! Tutorial found at Shelterness. 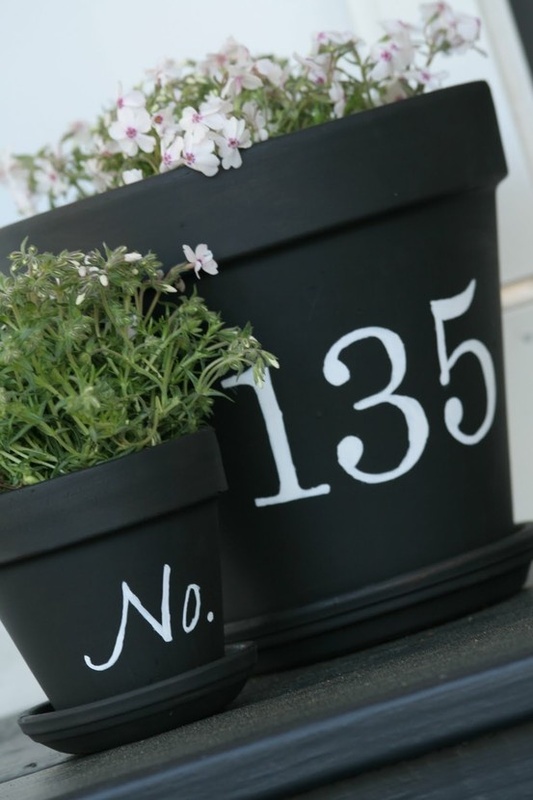 I love an excuse to paint something with chalkboard paint, and planters are no exception! What a great idea! Love the house numbers! Image found at Sprinkles On Everything. Oh…Lowes! You get me every time! 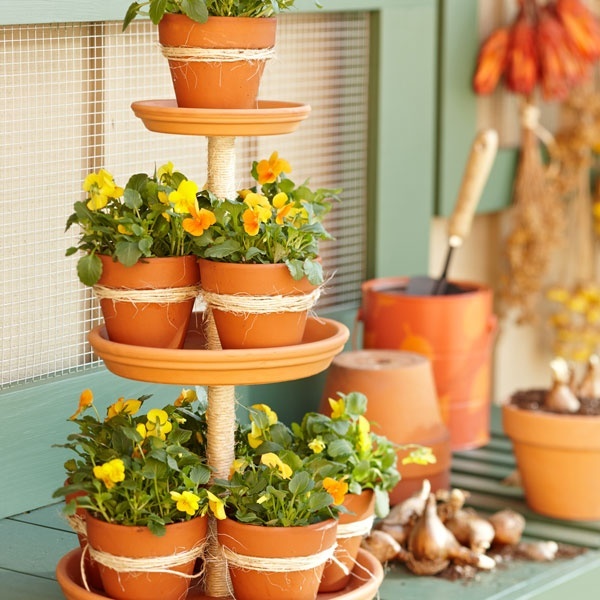 Love their idea for a terra cotta tiered planter! 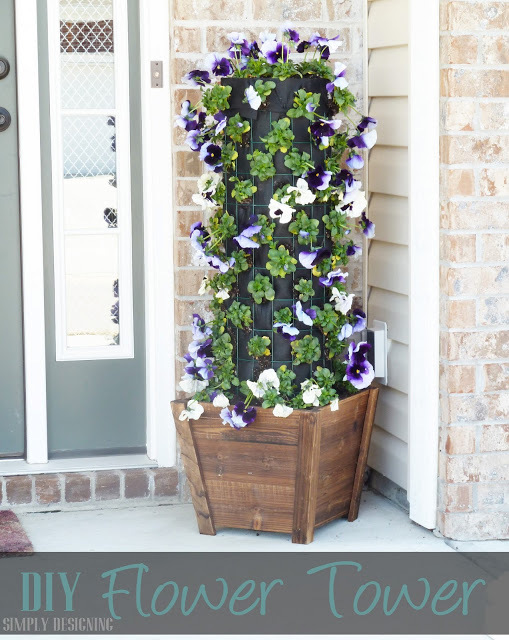 Somebody made an awesome DIY Flower Tower…hmmm I wonder who it could be?! It’s our buddy, Ashley, from Simply Designing! 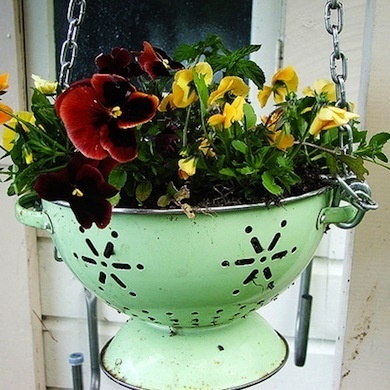 What should you do with a colander that’s just too cute to put in your cupboard? 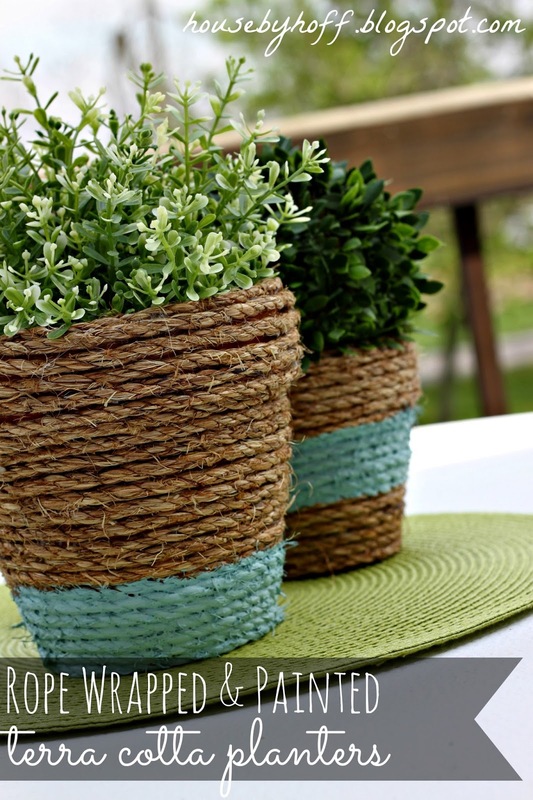 Use it as a planter, duh! 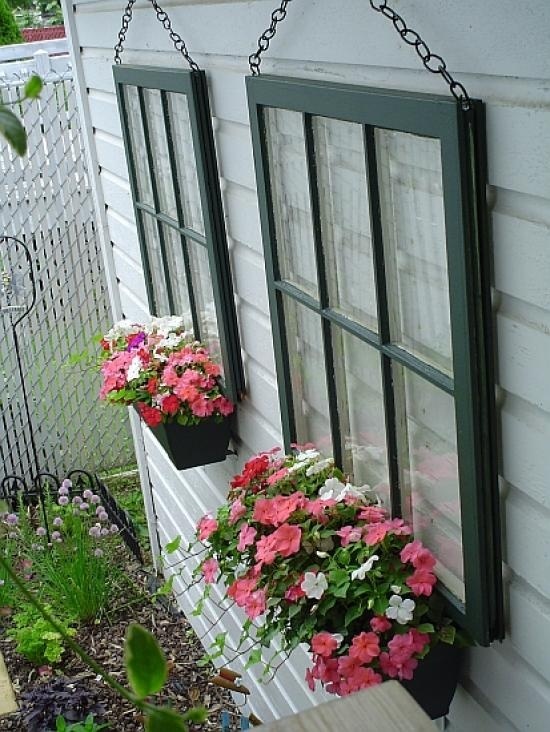 Bob Vila, who knew you were so clever? 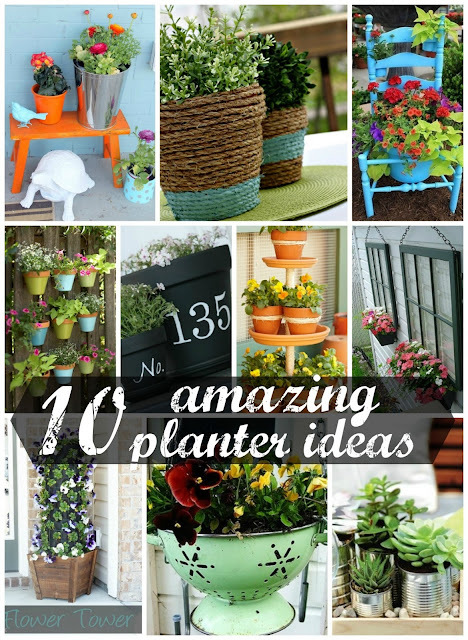 I hope you enjoyed our first round-up sharing these planter ideas! I sure enjoyed putting it together for you! For more outdoor inspiration follow my Outside the House board on Pinterest and Ashley’s Exterior Design and Landscaping board on Pinterest. 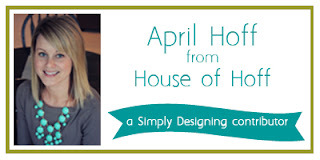 I’d love you to stop by House by Hoff and peek around at some of my DIY projects, take my Home Tour, or check out my Party Ideas! I participate in the link parties foundhere. Wow, some really unique ideas there! 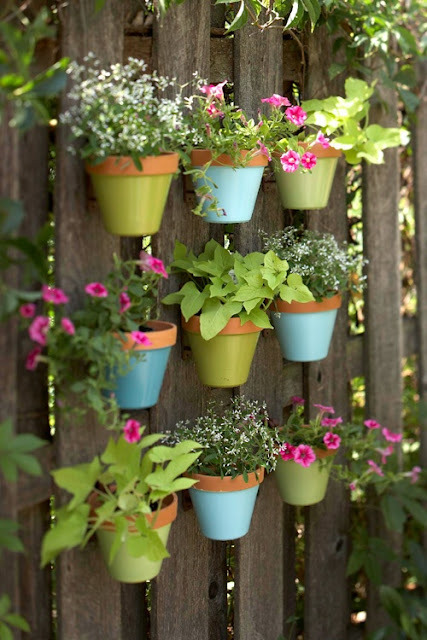 I love the one with the pots on the fence! 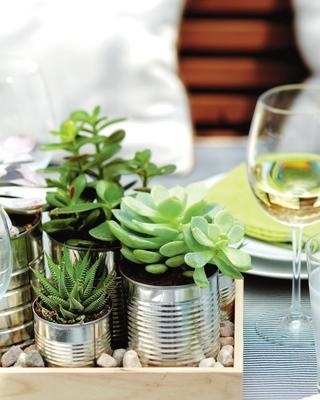 I always love seeing new ideas for planters. Thanks for sharing! Love this collection and I&#39;m pinning away!